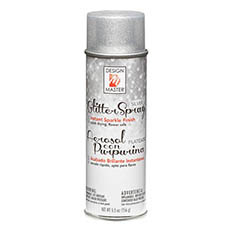 Embellish almost any surface or DIY peice with glitter spray paints from Design Master. Our range of Design Master products allows you to add a sparkling finish to your project, including floral arrangments, bouqets and all things craft. 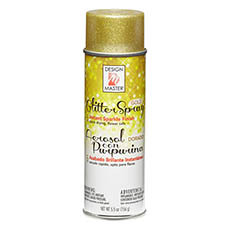 With brilliant glitter spray colours to choose including gold, opal and silver you can add a twinkling accent or glistening blend to add the wow factor to weddings, holidays, parties and special events. We have a range of wholesale supplies for craft and professional florists to have you covered for all your projects, including oasis floral foam, kraft paper, parafilm tape and more. Shop online today at Koch & Co for the best wholesale craft and florist supplies in Australia.